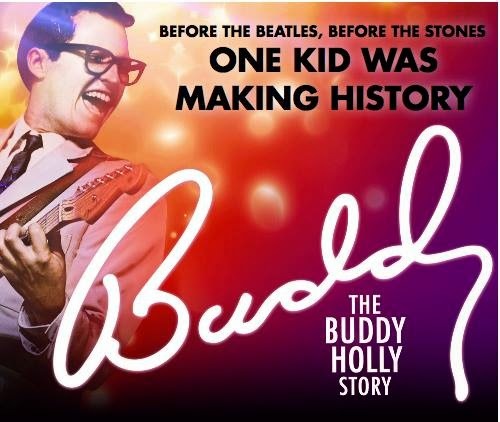 Seen by over 22 million people worldwide since it opened in London’s West End in 1989, and widely regarded as the ‘most successful rock & roll show of all-time’, Buddy speaks an international language and continues to have audiences of all ages rockin’ in the aisles across the globe. The show that inspired a generation of multi-million selling juke-box musicals including Mamma Mia and We Will Rock You– but it remains the true original and a musical phenomenon. 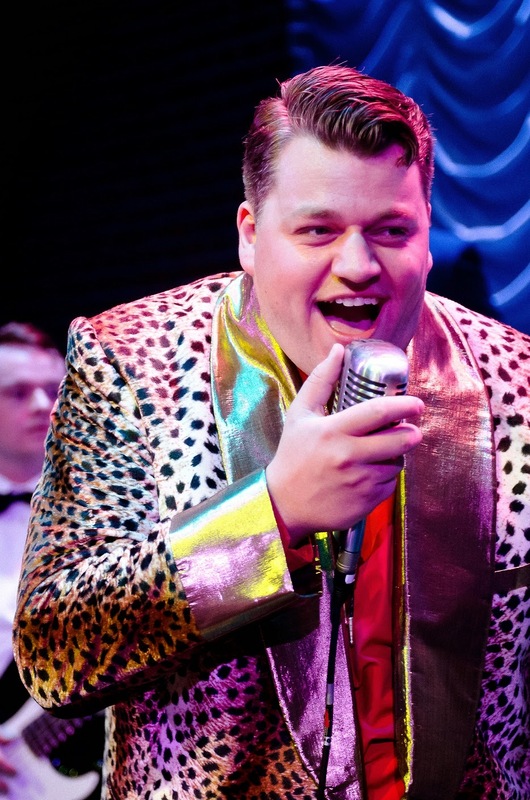 Boasting a phenomenally multi-talented cast, together they present two terrific hours of music with over 20 of his greatest hits, including the timeless classics Oh Boy, That’ll Be The Day, Peggy Sue, and Rave On. 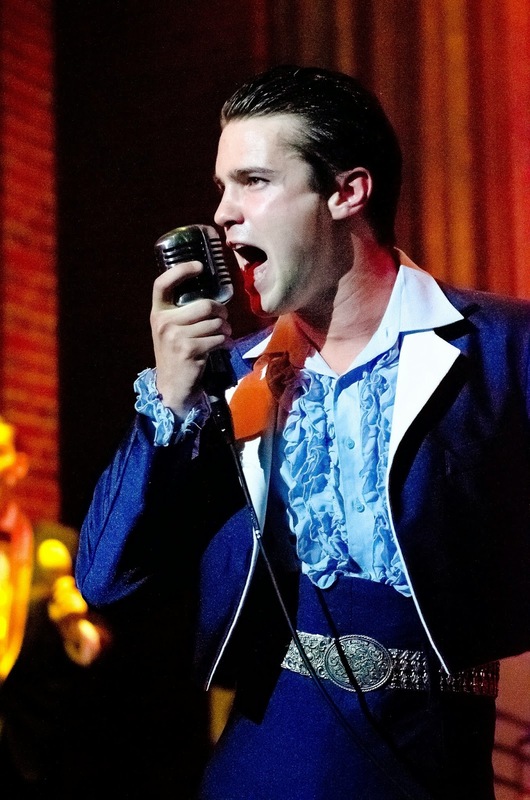 The show completes a stellar musical line-up with the Big Bopper’s Chantilly Lace and Ritchie Valens’ La Bamba. The performers have drunk over 102,000 gallons of bottled water. The beer intake has never been monitored! 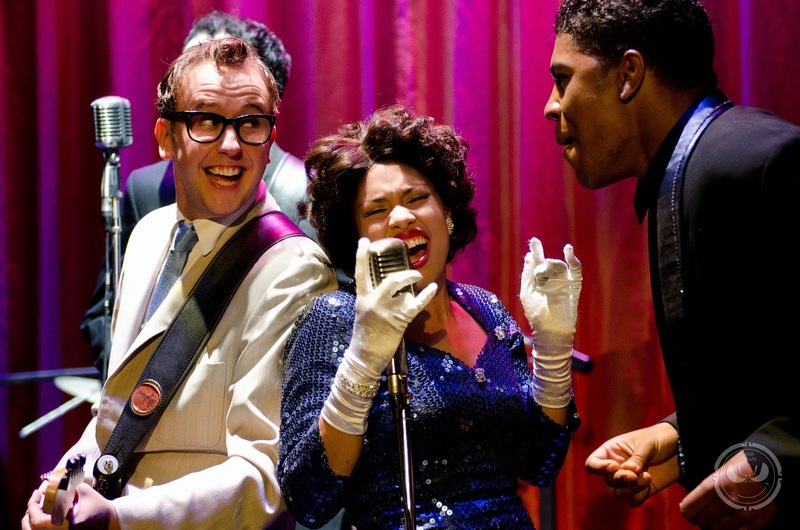 The Cast album has received a Gold Disc and is ‘Buddy’ close to reaching Platinum! Throughout the world ten couples have met and married while working in the company and there have been 20 Buddy babies! 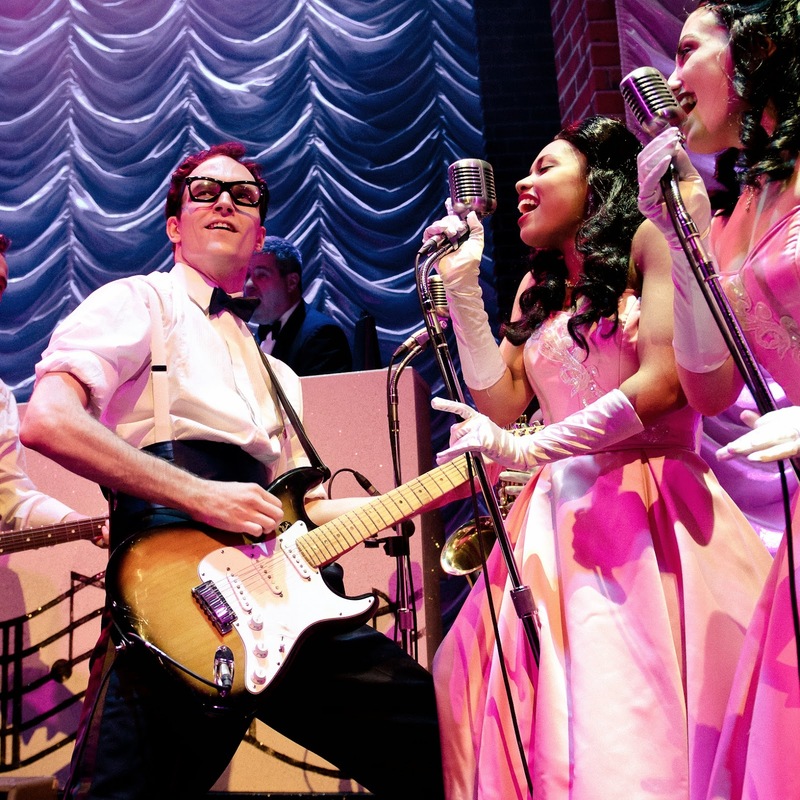 Buddy - The Buddy Holly Story appears at Newcastle Theatre Royal from Mon 4 – Sat 9 August 2014 (Evenings: 7.30pm, Matinees: Thursday 2pm and Saturday 2.30pm).